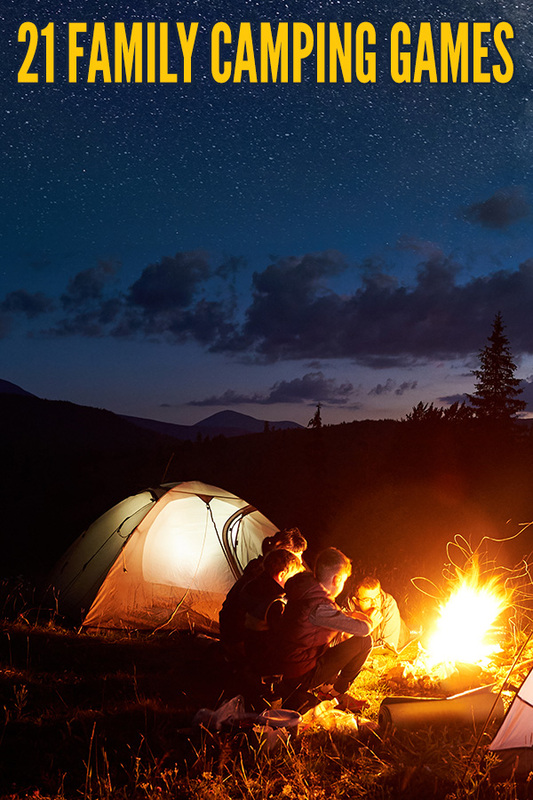 Camping as a family is an excellent way to bond and connect with each other. Coming prepared with a few simple games and activities can help keep everyone happy, engaged and active. 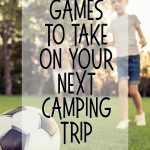 Check out these 21 easy family camping games t0 see how fun it can be to pass the time around the campsite, the campfire or in the comfort of your tent! First time camping as a family? Check out our printable Family Camping Checklist. To play this game, make a line of empty plastic drinking cups along the edge of a picnic table. Fill a squirt gun with water. On go, squirt the cups until they fall off the edge of the table. You can play with multiple players and see who can knock the most cups off, or you can time each player to see who can clear the table the fastest. 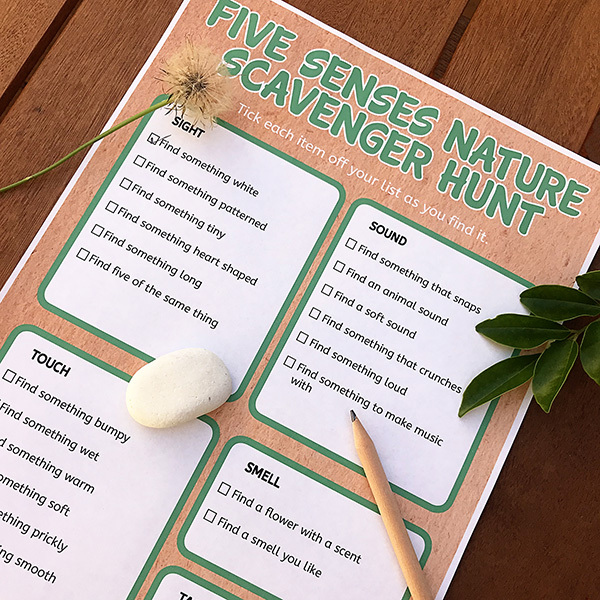 Create a list of objects to find in nature, or print out our fun nature scavenger hunt list before you leave home. If you are making your own list, ideas may include butterflies, clover, an interestingly shaped rock, ladybugs, etc. Choose 10-15 items to look for. Pair up into teams and head off on a hunt. See who can find the entire list of objects first. This is a fun game to play at the campsite once it gets dark. Give the tagger a flash light and play tag as you normally would, except the tagger uses the light of the flashlight to “tag” people. Once a player is “hit” with the light they are out and play continues until everyone has been caught, or the player becomes the tagger. A hilarious game for a hot day, each person will need a drinking cup to play. Players stand in line, single file. The person at the front of the line has a full cup of water, all of the other cups are empty. The first person dumps the water out over his head into the next person’s cup (without turning and looking). The person behind tries to catch as much water as he can. Play continues down the line until the last person has caught the water in their cup – if there is any left! Then they race to the front of the line to start over…but they may need to fill their cup first. This version of the limbo dance is much like the broomstick version, except you use a hiking stick as your limbo bar. Head to the woods to find the perfect hiking stick then get your limbo on. Don’t forget the fun music! 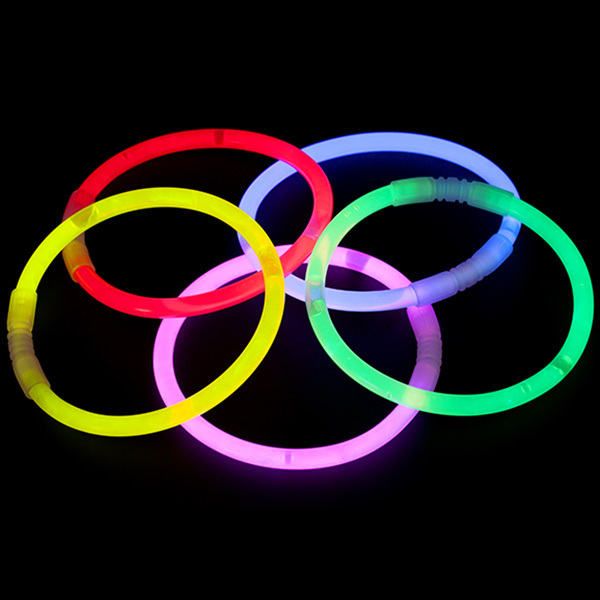 Give each play 3-5 glow stick rings – glow bracelets or necklaces work well. Dig a stick into the dirt so that it is poking up out of the ground. Take turns trying to throw your glow stick rings over the stick. Divide players into two groups. Each group stands on opposite sides of a picnic table, hands behind backs. A polystyrene cup or small ball (ping pong ball or similar) is placed in the centre of the table. On ‘go’ teams try to blow the cup off the opposite team’s side of the table. 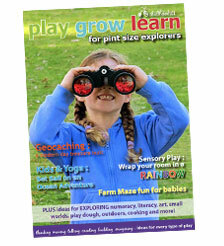 A fun game to play in an open, grassy space. Click here to see how to play Red Light, Green Light. 9. What’s the Time Mr Wolf? Don’t get caught by Mr Wolf! 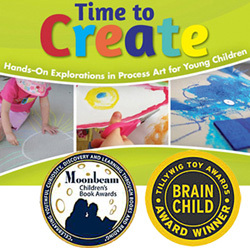 Click here for instructions to play What’s the Time Mr Wolf? Use a stick to scratch a hopscotch grid into the dirt. The first player tosses a small pebble into the first square – it must land in the square. The player then hops through the course, skipping the square with the marker in it. Hop with one foot in single squares and with two feet for the double squares (one foot in each square). The player will lose their turn if they hop on a line, lose balance and put both feet or hands down, misses the square with their pebble toss. Once home safely, the next player takes their turn. Players begin each turn in the square where their last turn ended. This is much like potato sack races except you will use your sleeping bags to hop along to the finish line in. If you are worried about getting them dirty or damaging them, using your plastic trash bags can be fun too. A fun game to play with larger family groups while you are sitting around the campfire. Everybody sits in a circle. One person is nominated to be It and moves away from the circle while everyone else decides who the ‘murderer’ will be. It is called back to stand in the circle. The ‘murderer’ winks at one person in the circle at a time (trying to do it without It seeing). When someone has been winked at, they pretend to die dramatically! It has to try to deduce who the murderer is. Once they guess, the murderer becomes the next It and the game starts over. Working together as a family, try to name one object in the campsite or campgrounds that starts with each letter of the alphabet, starting with a. For example, a for acorn, b for butterfly, c for campfire, etc. Kids love this classic guessing game. For those unfamiliar with I Spy – one player is chosen as the first ‘spy.’ They look around the area and choose one item they can see (not telling what it is they have chosen). The ‘spy’ says, “I spy with my little eye something starting with (initial sound)” For example, ‘f.’ The other players try to guess what they item is, looking for items starting with the same initial sound. The player who guesses correctly becomes the ‘spy’ for the next round. Player one begins by saying, “Into Noah’s Ark went one (animal starting with a).” For example, “Into Noah’s Ark went one aadvark.” Player two continues, “Into Noah’s Ark went one aadvark and two (animals starting with b).” For example, two baboons. Player three continues the pattern, “Into Noah’s Ark went one aadvark, two baboons and three caterpillars.” Continue taking turns around the circle to see if your team can make it all the way to Z! The player nominated to go first shares three ‘facts’ about themselves – two of which are true, and one which is not. 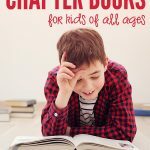 For example, “I have a friend named Bowie, on Tuesday I went to the school library and this week I ate a whole bag of Goldfish crackers.” The other players try to guess which is the lie. The player who guesses correctly is allocated one point. Once every player has had a turn at sharing their ‘facts,’ the player with the most points wins. One person is chosen to be ‘Simon.’ Simon tells other players what they must do, however the players must only obey the commands that begin with the words “Simon says.” For example, if Simon says, “Simon says rub your tummy,” then players must quickly rub their tummy but if Simon says, “Rub your tummy” (without the ‘Simon says instruction), then players must not do the action. Those who do perform the action are out. A fun math based skill game to play with children who know their times tables. Click here to find out how to play Buzz. Looking for games for the drive to your camping spot? 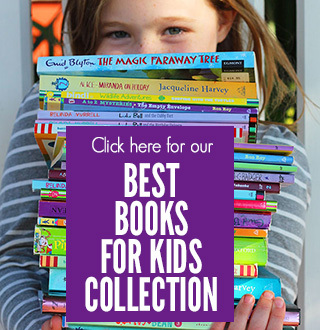 Check out our list of 10 family travel games. 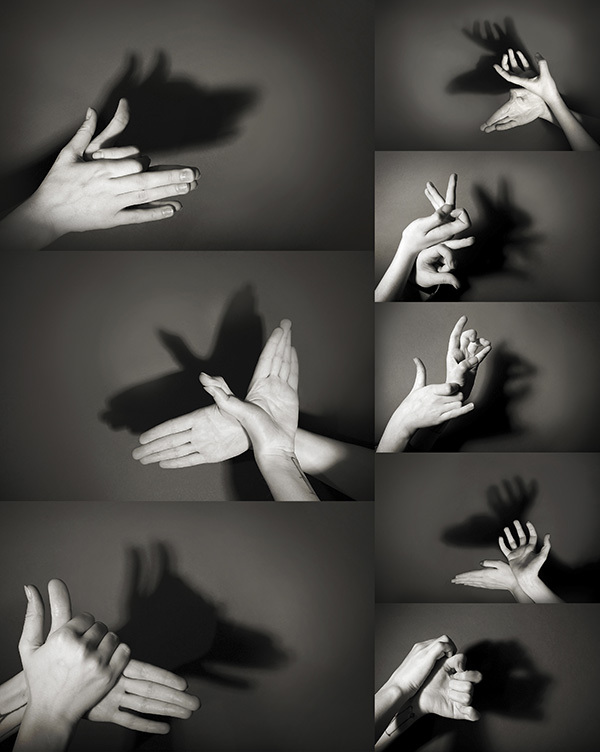 Two players each extend their right (or left) hand and, with fingertips bent inwards, grasp their opponent’s fingertips to clasp hands together. Move thumbs up and down for a count of three together and begin. Keeping hands clasped, each player tries to pin down their opponent’s thumb for a count of five using just their own thumb. The winner plays the next challenger until the family thumb wrestler extraordinaire is decided! 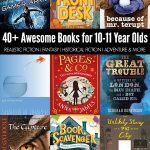 Create a collaborative story by choosing one player to begin – this person shares the first few lines of a make believe story. Play proceeds with each family member adding a few more lines to continue the story -the funnier or more absurd the better! Have fun trying to make all sorts of creatures and critters on the side of your tent with just your hands and the light of your torch. Have fun passing the time with your family on your next camping trip with these great family camping games. As you can see they are easy to play, require minimal supplies, and can be played just about anywhere. Have fun! Looking for more great camping tips? Click through for our helpful list of family camping essentials – don’t leave home without these important supplies, and 9 kid approved family camping meals. 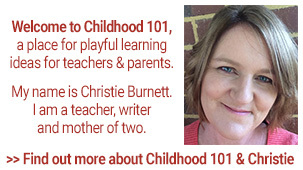 Christie these are great ideas. We regularly go camping as a family and I will be printing these off to take with us on our next trip.